Vega Corporation was established in June 2003. In the beginning, Vega cooperated with telecom providers to develop the value-added services on digital devices. 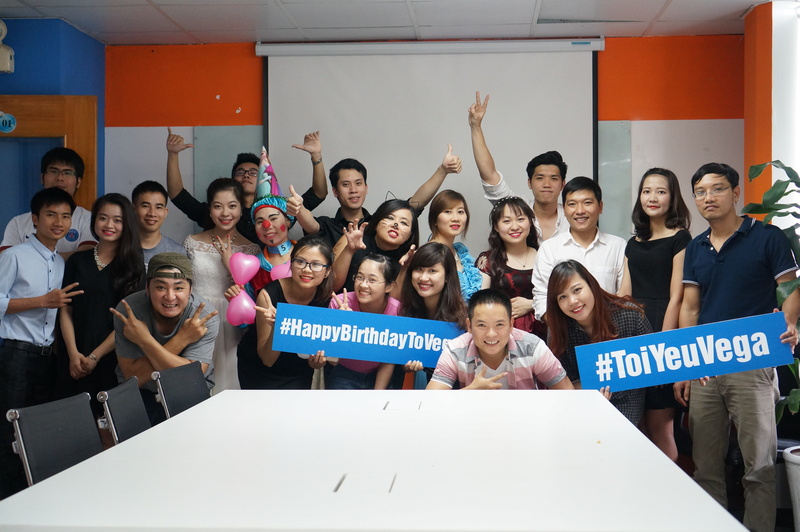 Nowadays, with clear strategy and enthusiastic staffs, Vega Corporation is one of the most successful online and mobile services developers in Vietnam with services like Clip TV, Waka, Nhac.vn ... and is a big partner of the telecom providers. Vega is also a reputable publisher of over 20 compelling games. Vega is a pioneer in applying high technology to creat the best products and services that bring maximum benefits to customers and the community. 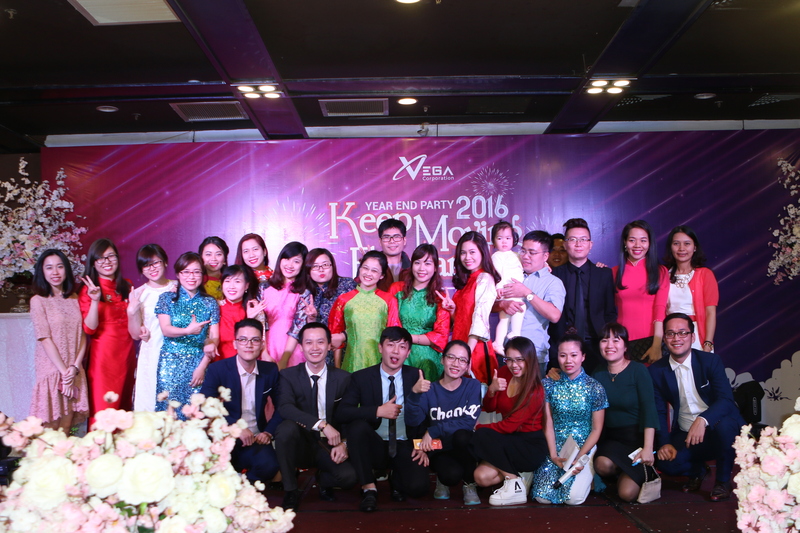 Vega aims to become the leading company in Vietnam in the field of digital content services. 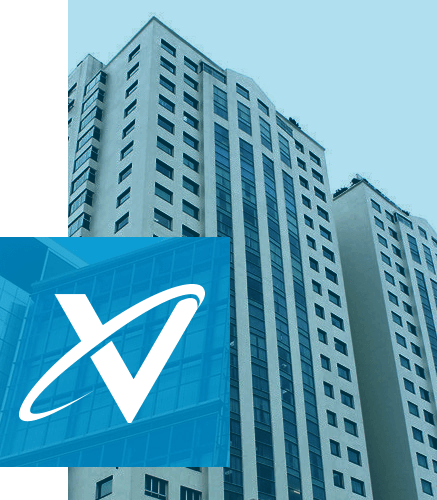 Vega cooperates with Viettel, Vinaphone, Mobifone, Metfone, Natcom, Unitel…to develop value added services on mobile devices. Vega is the owner of major websites such as: Cliptv.vn, Nhac.vn, Waka.vn. Vega is a reputable Game publisher with more than 20 compelling games. You have chance to develop your strength and capacity, that helps you strive and get promotion opportunity. At Vega, you not only get the job you love but also have the opportunity to learn more and interact with other fields to enhance your self. You have chance to develop your strength and capacity, that helps you strive and get promotion opportunity. At Vega, you not only get the job you love but also have the opportunity to learn more. 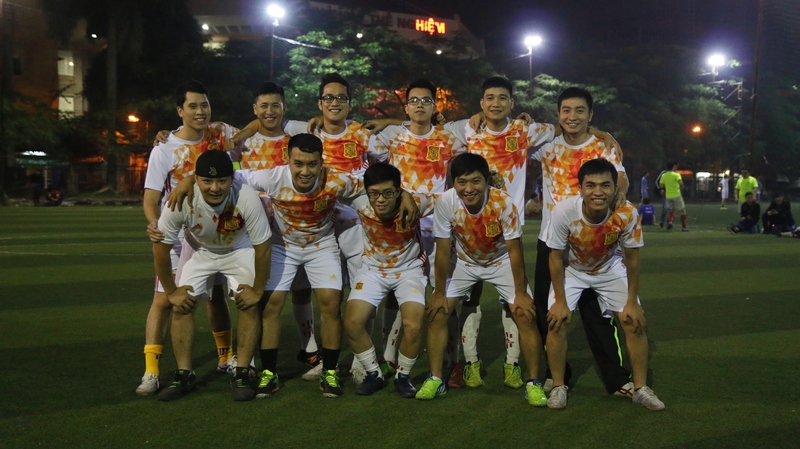 Address: 8th Floor, V.E.T Building, 98 Hoang Quoc Viet Str, Cau Giay Dist, Hanoi, Vietnam.